This is another reminder of the need for redundancy at the Detroit-Windsor border. Crossings between Buffalo and Niagara Falls have five bridges to choose from and carry a fraction of the traffic. Delays at the bridge could cause missed deadlines for factories that rely on just in time deliveries for parts, and force them to close down as they’ve had to do in the past when these types of closings have occurred. 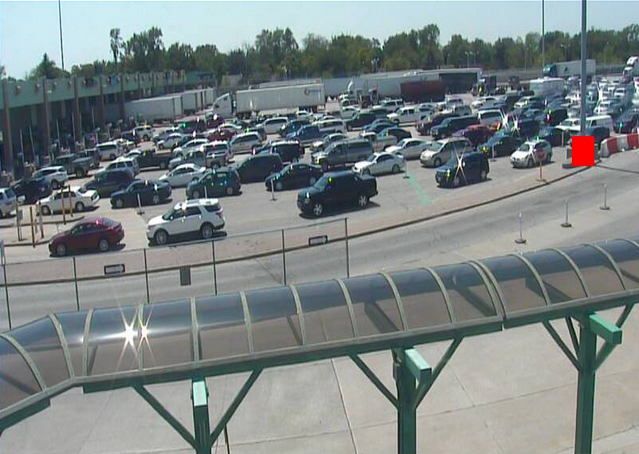 The New International Trade Crossing would provide six new lanes of traffic and would serve as additional security against delays and backups that are costing the Michigan and Canadian economies millions of dollars each year.